I missed blushing! I seriously do! The natural blush that happens when someone (you like) makes you feel liked - if not, loved (because love is such a strong word and emotion - it takes more than a simple trigger to make you feel loved). The kind of blush - when it seems like the planets are revolving around you, and there are just stars and paintings of unicorn, and you feel like you are special (and you feel extra beautiful! )- the outside triggers are perfect, you give that natural pink glow. A blush! 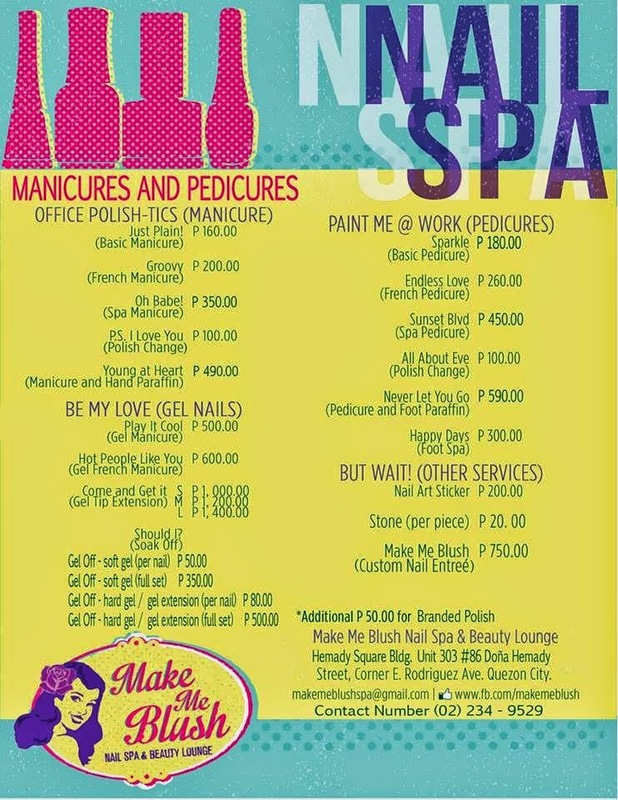 At the third floor of the new Hemady Bldg in E. Rodriguez in Quezon City, I found this fine nail spa called Make Me Blush. I was greeted by the owner, Alyssa, who graciously welcomed me. She said that the #Kumagcow was having a massage. I found myself in this comfortable seat while I let my eyes blushed on the dainty, chic interior of the nail spa. Later on, I found out that the designe was conceptualized by one of the popular architects (I forgot the name! My mind was too busy loving every sides and corners of the room!). I love the color scheme, although a bit retro-colorful, it didn't sway away with the theme and surprisingly gave a relaxing mood. 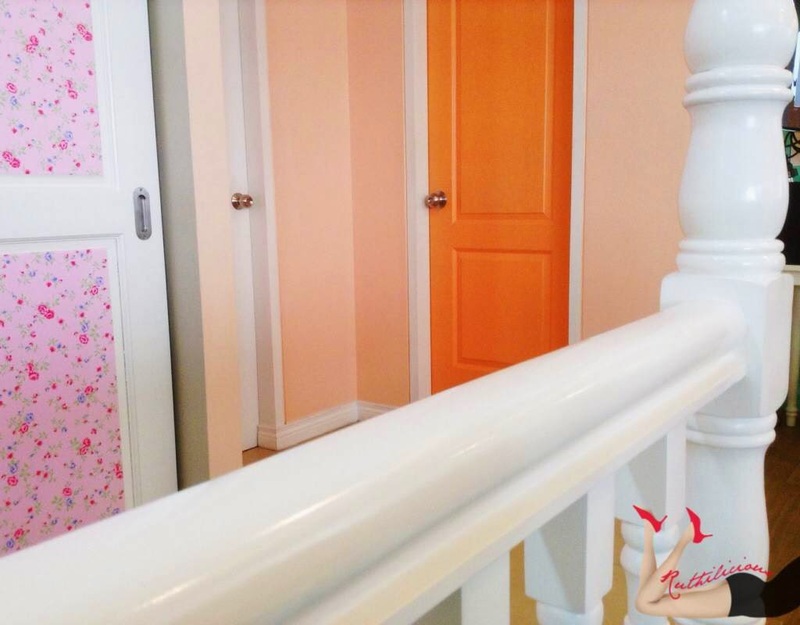 The main "pampering area" was separated by wood balusters painted in white and there are doors decorated with fine wallpaper and warm paints. 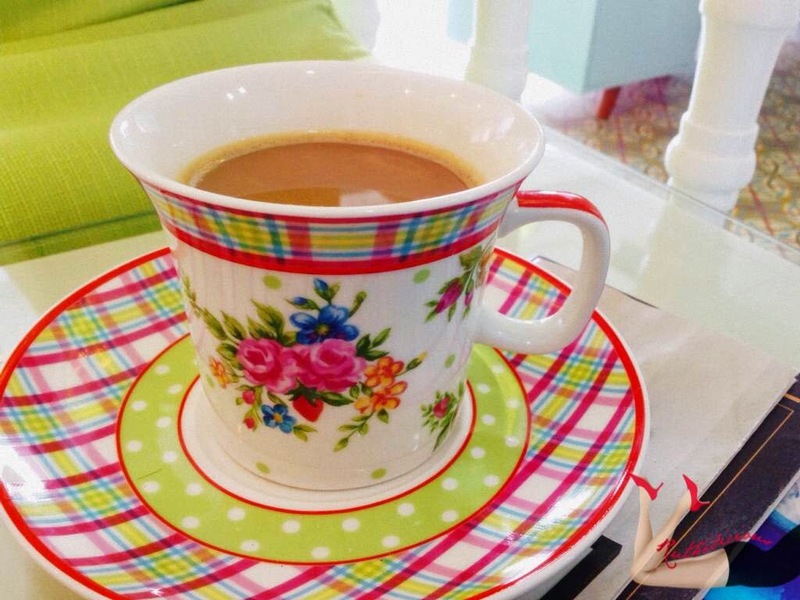 Click Read More to know more about Make Me Blush and its services! 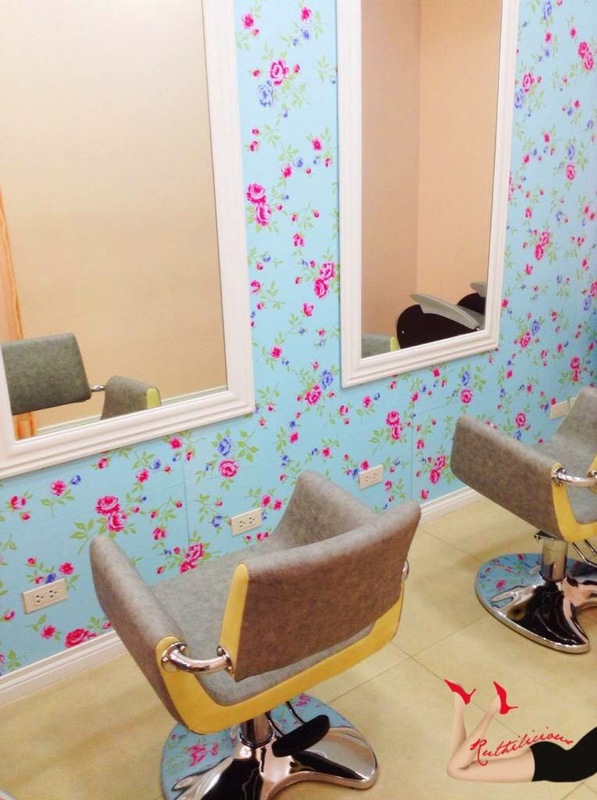 Aside from the usual nail spa services, Make Me Blush also offers Hair and Make-up Services. Alyssa, is a certified make-up artist, and they have a hair stylist who comes to the salon by appointment. 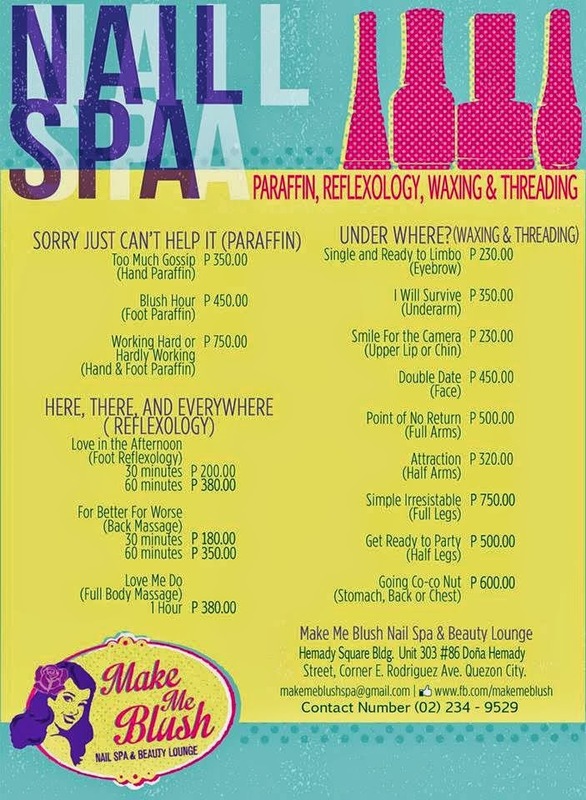 They also offer Massage Services (full body, foot and back), and Waxing & Threading Services. 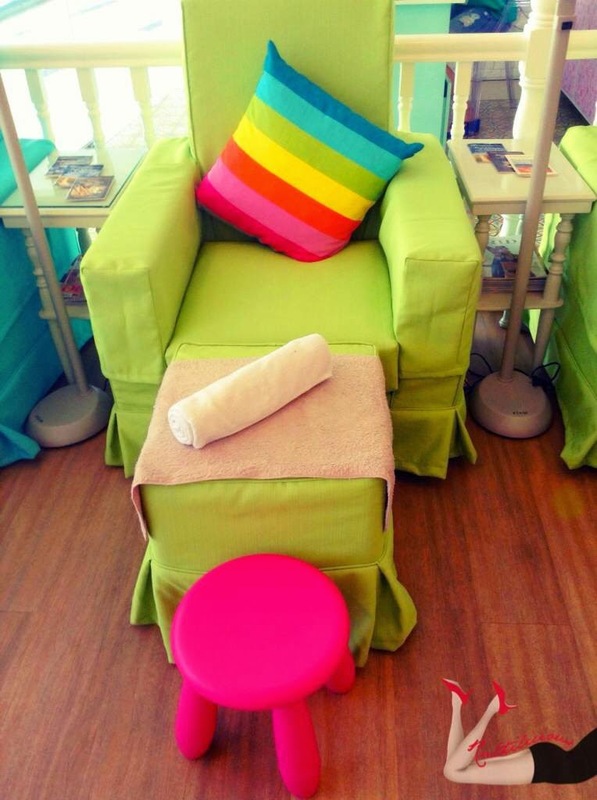 I could imagine stepping out of Make Me Blush salon looking so relaxed and groomed! There is no better way to find out but to try the services! I found my nest here.. In front of me, this is what I saw.. I tried the usual Foot Spa and Mani-Pedi Services. I seldom go to nail spa salons, since I am most often afraid to "get murdered" which is really traumatizing for me (and my nails!). I usually do my own nails at home. But once in a while, it is nice to be pampered while reading glossy magazines (Cosmo!). When was the last time I read an actual Cosmo magazine? (I am currently subscribed through Zinio! Hehe). The #MakeMeBlushLady who assisted me is very nice and accommodating (everyone in the salon is very nice and kind actually..). She started with the usual routine. I love the plastic basket that was used as a foot soak basin. 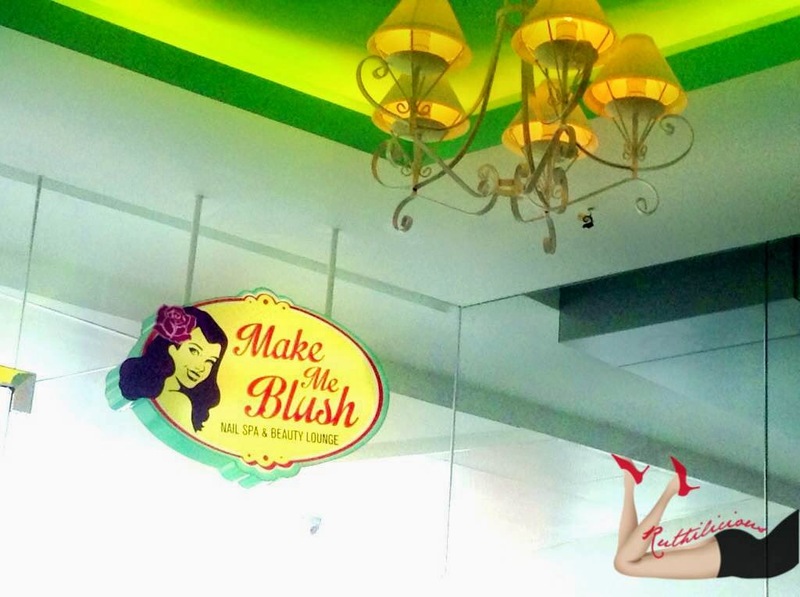 Make Me Blush considers hygiene and safety of their customers and staff. 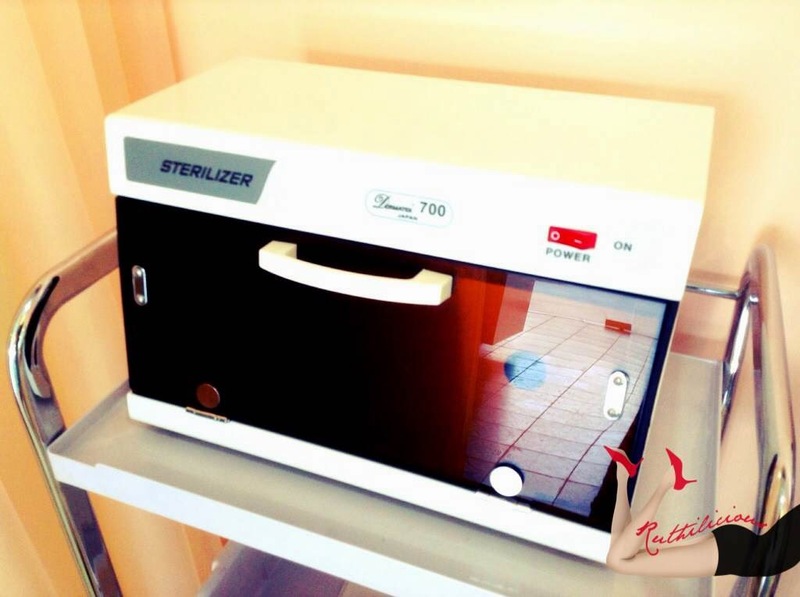 They have this tool sterilizer which assures customers that they take personal care seriously. 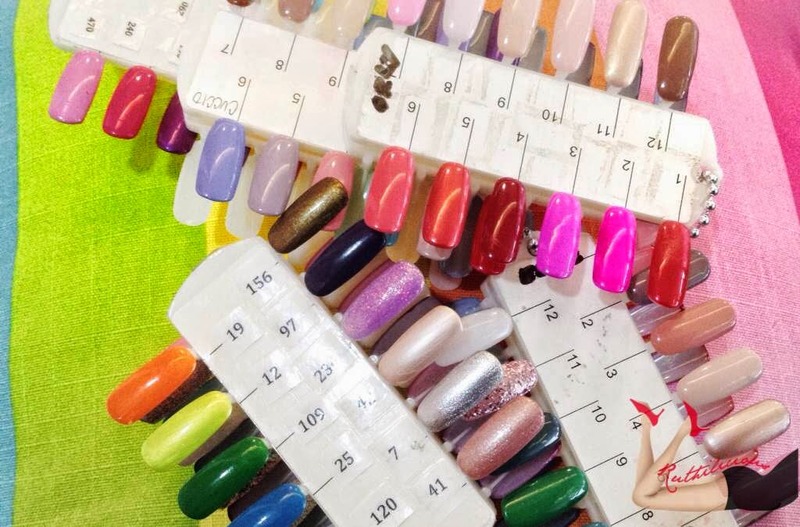 I have only been to a few nail spa and salons, and I have no idea about the kind of service most of them provide. 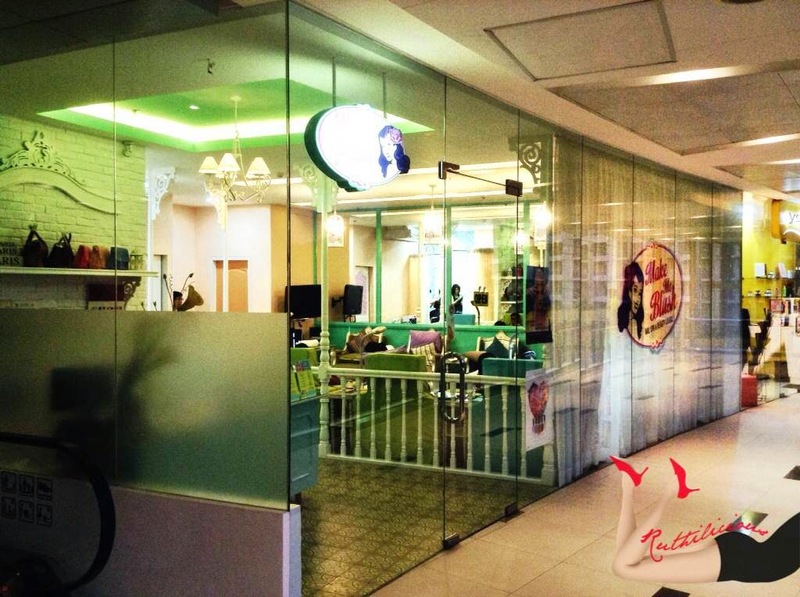 I know this kind of service can only be experienced in hotels but this salon does know how to "wow" their customers. 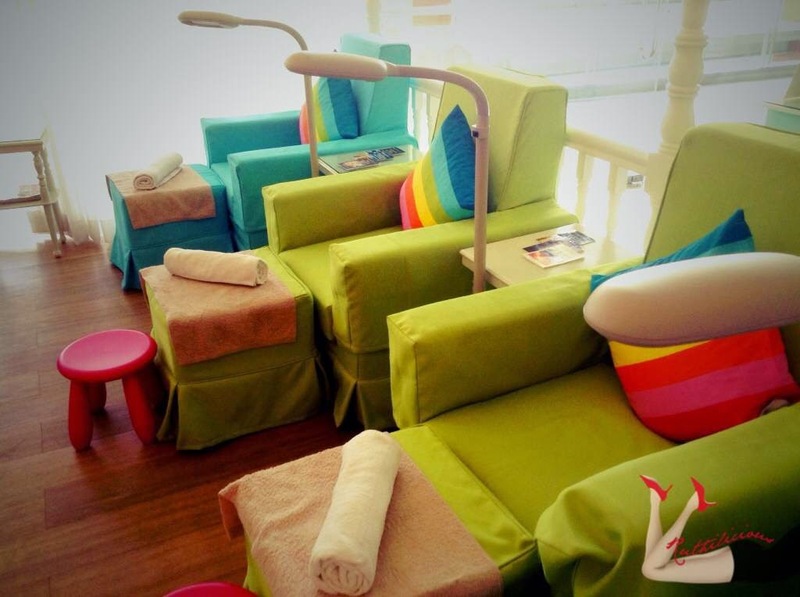 Make Me Blush Nail Spa and Beauty Lounge set the bar high - now I have high expectations for nail spa services! The biggest decision for me that afternoon, the color to paint on my nails. I love that Make Me Blush has all different nail polish colors and shades - and they are all available. Most nail salons disappoint me with unavailable nail polish shades. I finally settled with these ;) Happy, blushing kid! I wish to try the massage services, but we were in a hurry to go to another event. It was not a missed opportunity, as I can always go back to Make Me Blush. 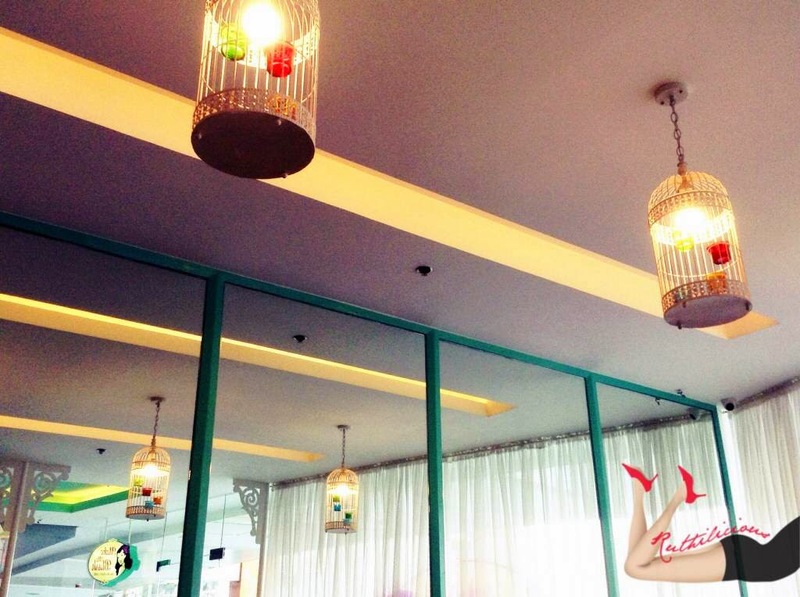 I love that it is accessible from Manila. One can go to the salon via commute or car - whether if you are coming from Manila, Quezon City or other parts of the Metro. Make Me Blush does know how to make a customer blush! Doesn't matter if you are a girl, a guy, a bride or always a bridesmaid. 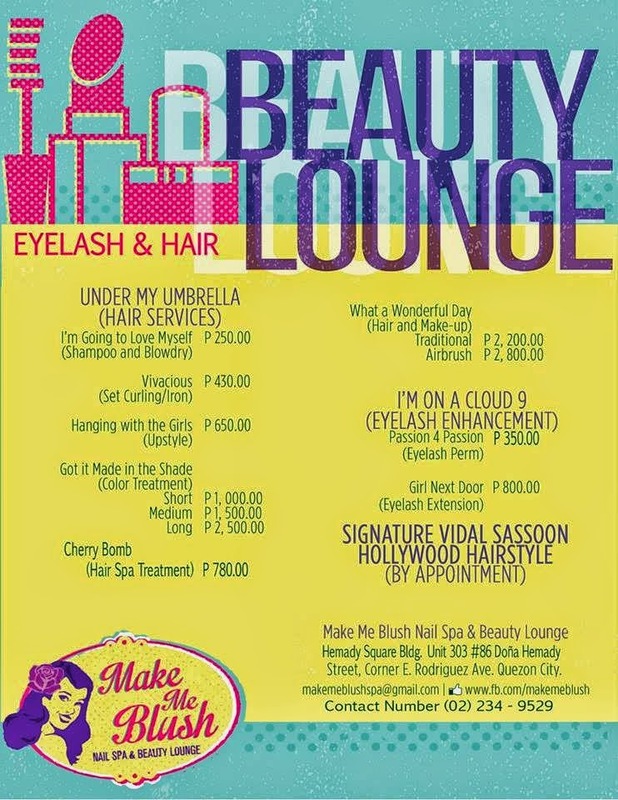 Speaking of, Make Me Blush Nail Spa and Beauty Salon makes a great venue to for Nail Sparties! Do you also wannah blush? 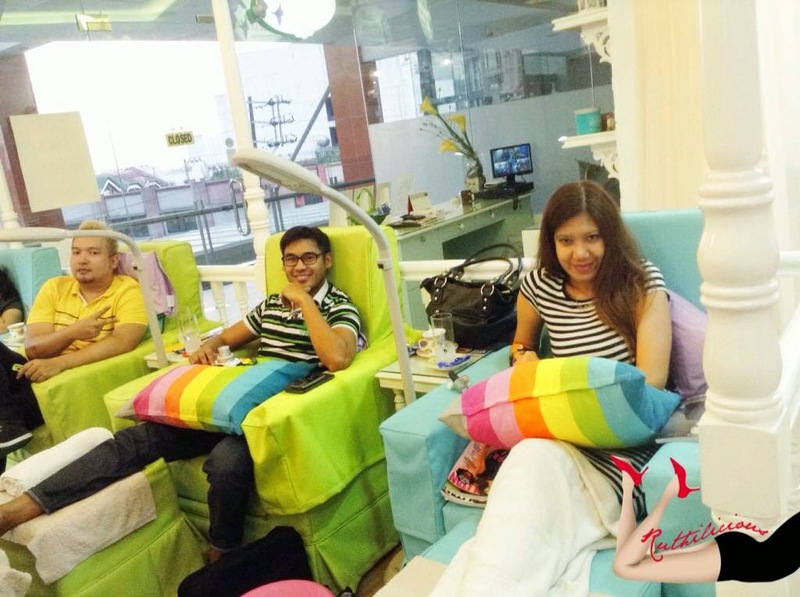 Thank you Alyssa, Make Me Blush Nail Spa, #Kumagcow (and #NognogintheCity) for the fun pampered afternoon! Unit 303 #86 Dona Hemady St. Corner E. Rodriguez Ave. QC.